This months business spotlight is for Smart Au Pairs. I recently photographed Nicole and her family and was interested hearing all about her busy au pair agency. We had a chat with Nicole to find out a bit more about Smart Au Pairs and how they can help you! There are so many things I love about this job! I think my favorite is to bring people together to have a lasting 'big sister' relationship with a person the other end of the world who becomes part of the Australian family not only for the duration of their stay in Australia but for many years to come. The other thing I really enjoy is the opportunity that the Au Pair Program brings to young people. Having a gap year with an Australian family is simply unforgettable. From our own family introduction to the au pair program, we were impressed with the lovely applicants but shocked by the poor service we received from the au pair agency at the time. I knew I could do better than that and was inspired to give it a go for real when I was made redundant from my corporate job in travel marketing. How big is your company in terms of employees? Our team is still growing….. At the moment we have more than 10 people in our 2 offices, many of our team members are mums and work part time to balance work and family life, something that is very close to my heart. Where can we find you and how can we contact you (phone number & location)? Can you tell the Forever Bliss Photography newsletter readers a little bit about Smart Au Pairs? 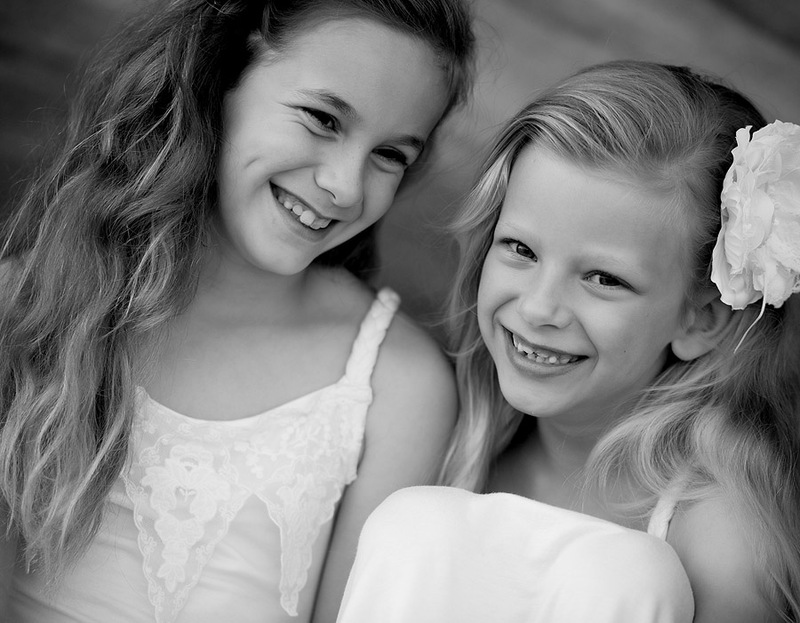 Smartaupairs au pair agency brings flexible and affordable childcare to Australian families. The au pair programme is a cultural exchange programme. An au pair provides up to 45 hours of one-to-one childcare as a live-in nanny. Au pairs should be welcomed as a member of the family. Yes, I have a husband and two boys, aged 10 and 13. We also have a lovely dog, she is part of the family too! We enjoy spending time together at the weekends. What’s your favourite ‘indulgence’ that is just for you? That would be my art class on a Saturday afternoon! Do you have any special offers for the Forever Bliss Photography Readers? Any of your readers may take advantage of an introductory offer by quoting BLISS on their application form. This will give them $50 off the pair placement fee for an au pair starting in 2013. We are now placing au pairs for September and still have some lovely candidates to be placed, soon however, we will be moving to October/November placements so it pays to get in quick!